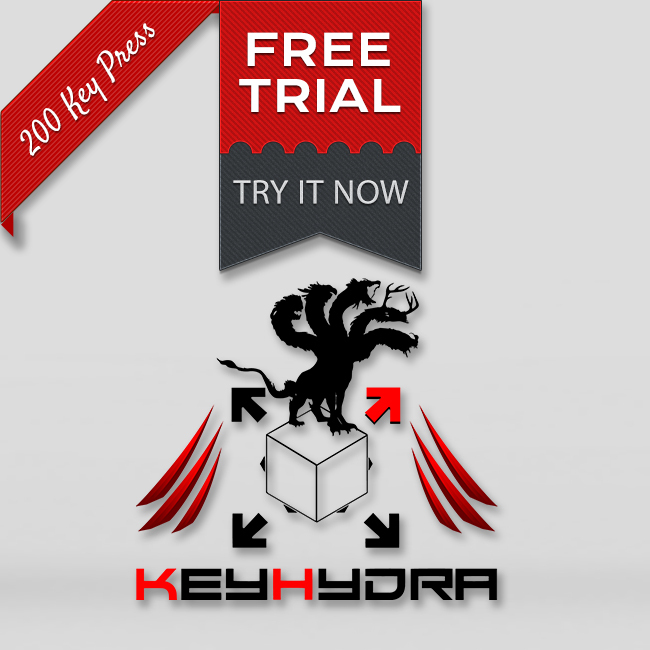 KeyHydra is A User Experience Plugin for 3DSMax. 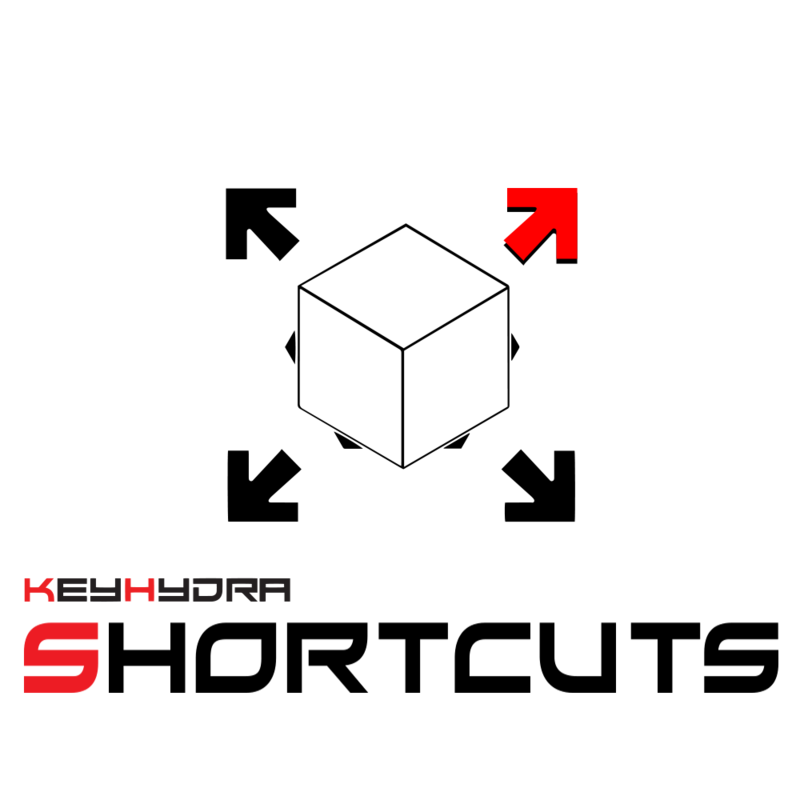 KeyHydra Goal is to enhance user’s speed and comfort. Increasing in view-port operations & reducing click amounts is an obsession for us. You can see it as a Big Service Pack for Max focusing on user Interaction. 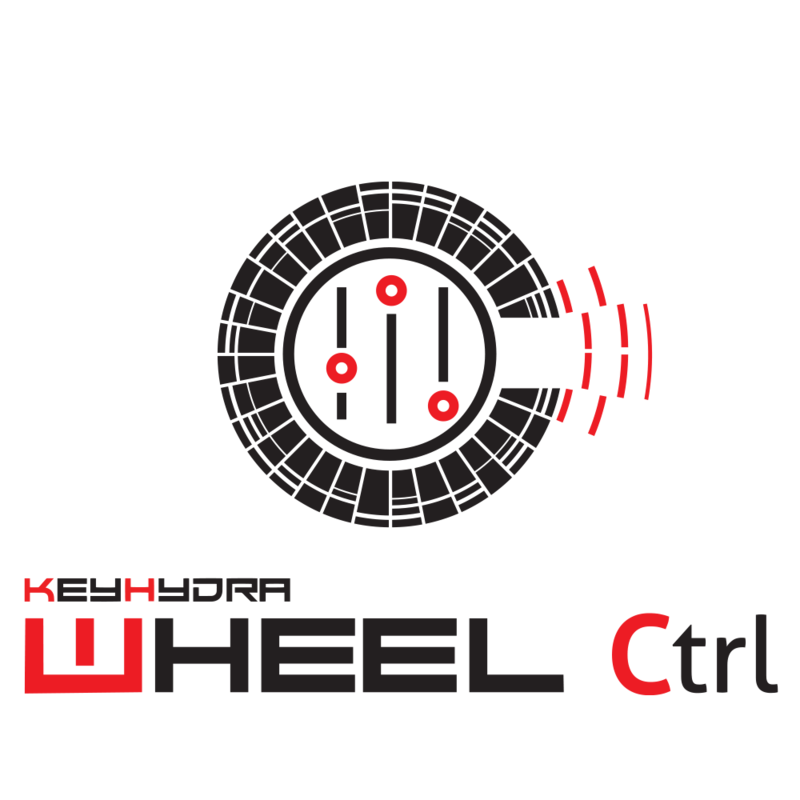 KeyHydra Shortcuts : Smarter KeyBoard Shortcuts [Multitap & Context sensitives]. 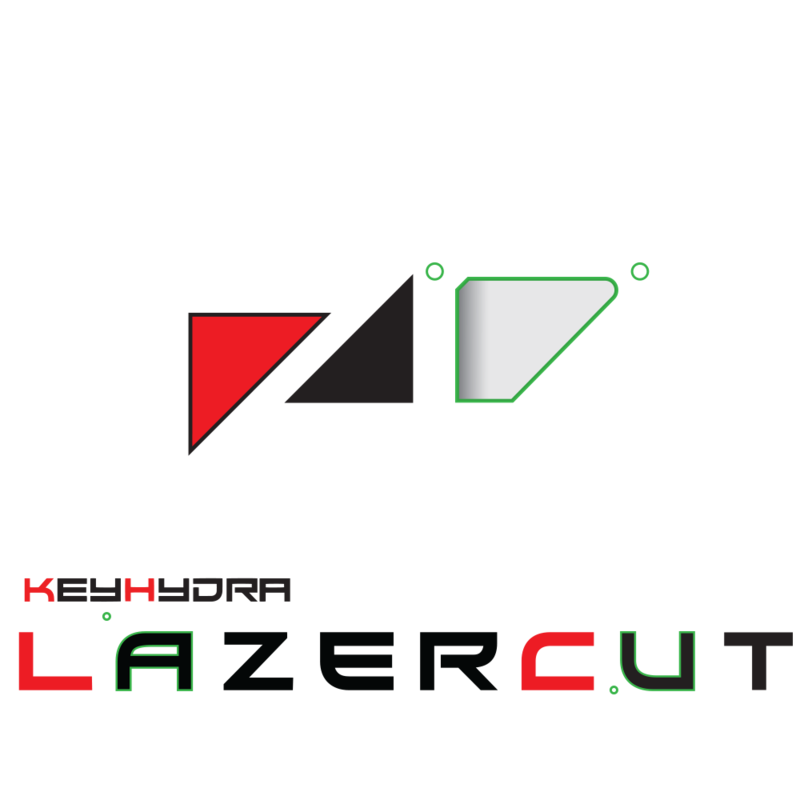 KeyHydra LazerCut : Our In viewport Hardsurface Boolean Toolkit. 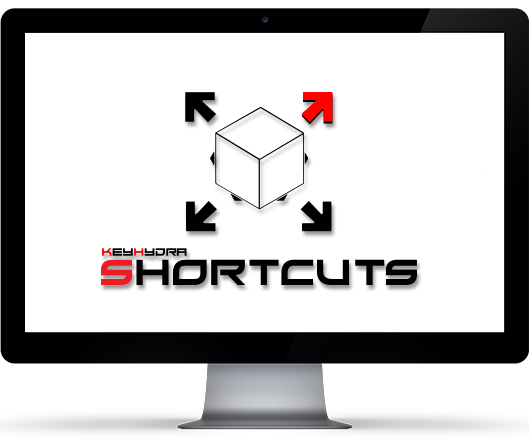 Bring Keyboard Shortcuts to Another Level ! 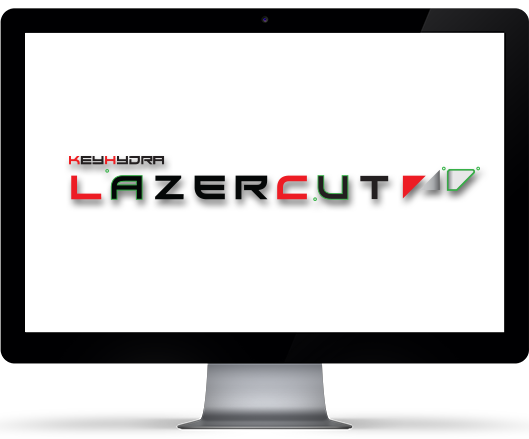 LazerCut is part of Onikanabo’s KeyHydra package. It provides an interactive boolean workflow inside 3ds max using the object manipulation tools everyone is used to, without ever having to go to the boolean subobjects and settings. Just drop some rectangles, circles, polyshapes, or even draw your own Splines and it will Subtract, Split, Add, or create solids for you. Control Modeling Settings with your MouseWheel. 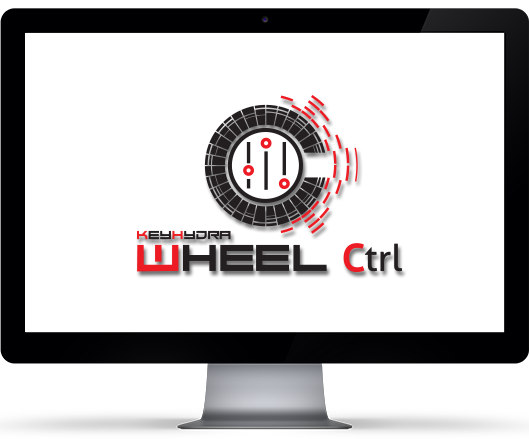 Wheel Ctrl allow the user to control any modeling settings with the mouse wheel from amount of segments on primitives, to connect amount, pinches, extrudes settings, any op really ! You will be hable to stay focus on your work more. The cutters can be created in any view, perpective, orthogonal, camera etc. Depending on the current mode, they can be used to split the selected geometry, add to it, subtract from it or create independent objects. Since all the cutters (with the exception of multi-object subtractions) are created in a separate layer as children of the object operated on, you can easily select those relevant to the object with PgDn, or unhide them using unhide $.children. Unlike Union, Subtraction can be done on multiple selected objects at the same time – in that case, the cutter is not parented to the original object and they all stay independent. 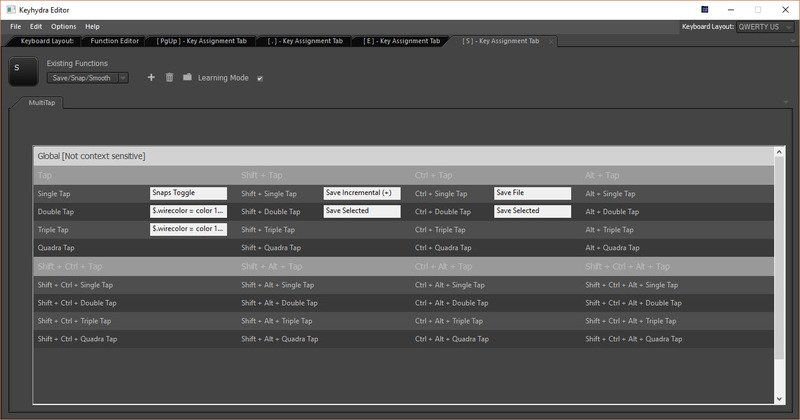 You can add any modifiers to the cutter object, shown in the gif is a basic clone modifier. If you want to keep everything procedural, radial symmetry and other similar modifiers offer even more ways to extend the possibilites. In the Split operation case, cutters are parented to the object they are subtracted from and the newly created subtracted part is independent. To speed up the workflow, you might want to turn off the Manipulate checkbox. When inactive, the created cutters are left hidden and unselected. 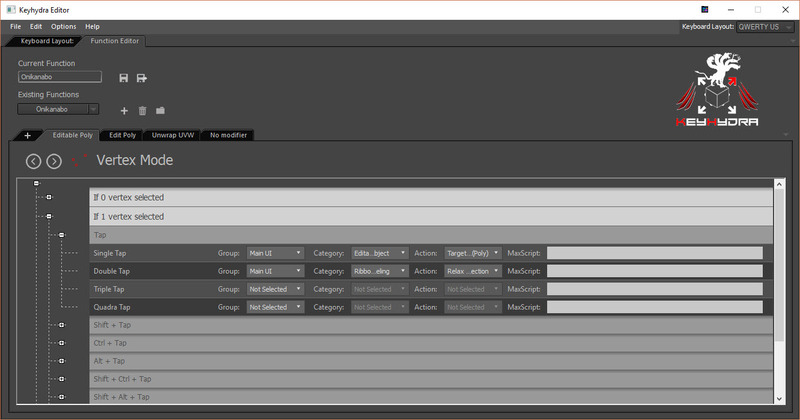 You can always unhide them later and change any of the properties, from segment count to projection direction and cutter height. There are three manipulator types for all the cutter nodes. First one is the vertex, marked by the small cross, and you can either move it freely in the construction plane of the cutter or constrain the movement to X and Y axis in the cutter’s local coordsys by pressing SHIFT while dragging it. Then there is the square segment marker. In addition to the X/Y SHIFT constraint you can also use CTRL to move its point together/apart (in effect scaling it) and CTRL+SHIFT to slide its points along the segment. Both during the cutter creation process and while manipulating them, you can use max snap mode. For the creation process, it has to be active entering it. The cutters are automatically aligned based on the current active alignment mode. For subtraction and splitting, safe bounding box makes sure that the cutter will extend past the selection to avoid overlapping faces which can be a problem with booleans. You might want to use exact bounding box in the create mode, when matching other objects. There’s also construction plane, which goes through the closest point of the selected object in the active view, and another one that goes through world origin. In these two modes, you have to specify the cutter height yourself, and you can also add an offset value. The Rectangle cutter creates a parametric cutter box. When holding SHIFT, the base will be always square. Holding CTRL treats the first point as a center rather than a corner point. Both these modes can be combined when holding SHIFT+CTRL. The NGon cutter is similar to Circle. Holding SHIFT locks the rotation to use increments of 15 degrees. CTRL-dragging along the bounding circle drives the number of segments. Unlike the other cutters, you don’t have to keep the mouse button pressed to draw the PolyLine cutter, you can directly click the points along the path. When dragging, holding SHIFT locks the segment orientation in increments of 45 degrees. 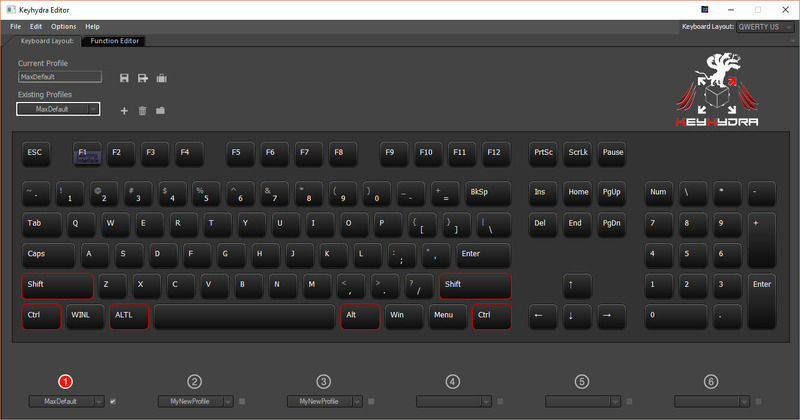 Pressing backspace removes last inserted point. When clicking over the first point, you can close the PolyLine. Want to Purchase or Try ?